Acquisto e vendita di francobolli di tutto il mondo. Evasione per corrispondenza di mancoliste di tutto il mondo. 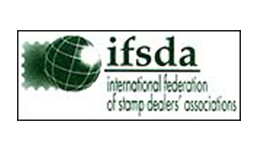 Purchase and sale of stamps from around the world. 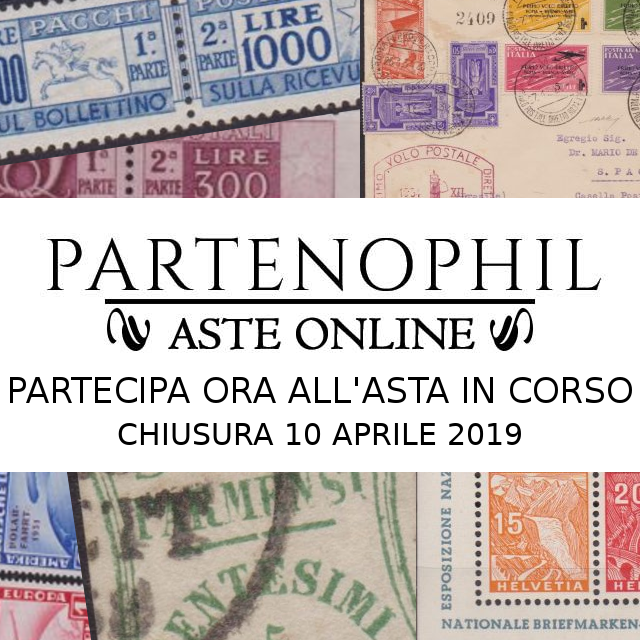 Catalog net price and Stamps Auctions – Partenophil – Bringing to the market the best stamps and postal history of Italian and Worldwide philately. Evasion by correspondence of mancolists worldwide.